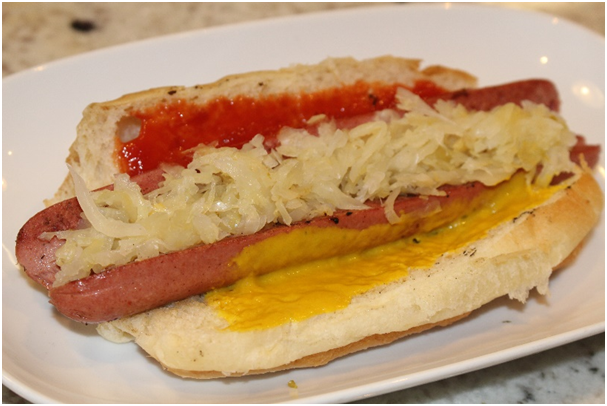 Our kosher deli restaurant offers casual dining with a focus on healthy ingredients including gluten-free hot dogs, smoked meats, as well as freshly made sides and salads. 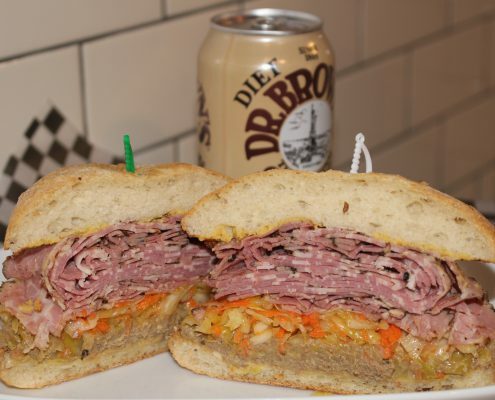 We invite you to try our soups made from scratch or our deli sandwiches, which come in 2 sizes: regular 5 oz. 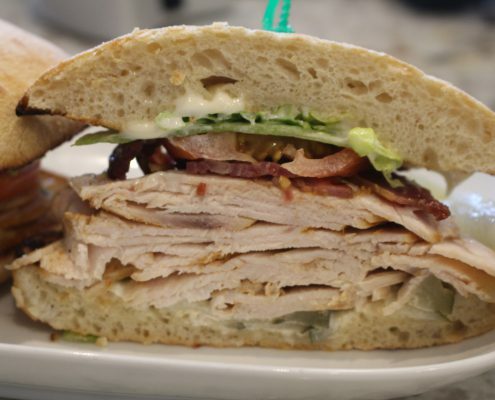 or our “Epwich” 8 oz., all made locally by our artisan sausage makers. 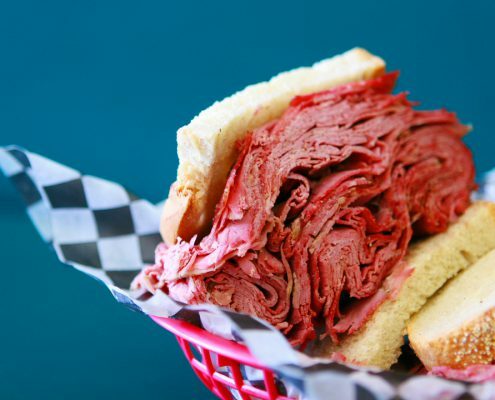 Choose from Corned Beef, Pastrami, Smoked Meat, Smoked Turkey Breast, Turkey Pastrami, All Beef Salami, Turkey Salami, Chicken Salami, Roast Beef, Chopped Liver, BLT (kosher version), Tuna Salad, and Egg Salad. A Vancouver favourite! 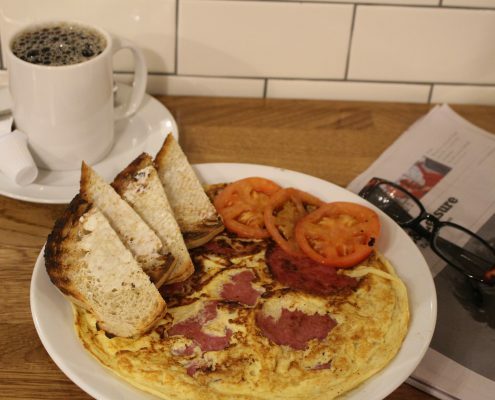 CLICK HERE to see our full menu and prices.